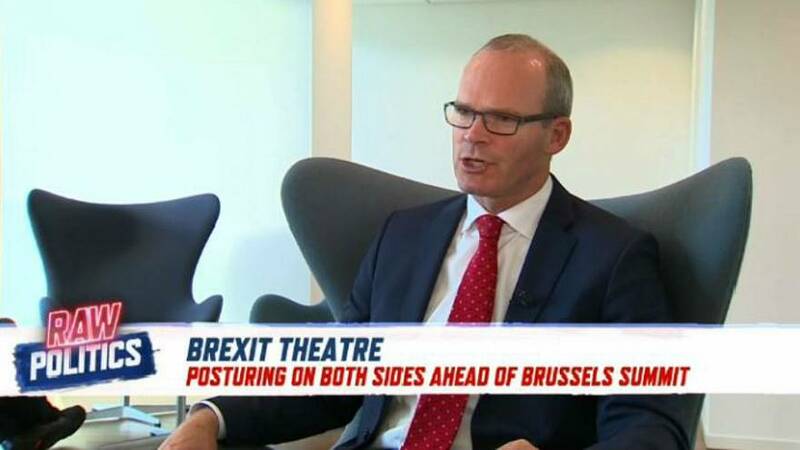 Irish Foreign Minister Simon Coveney told Euronews in an exclusive interview that his country expects “the British prime minister to follow through on her commitments". Coveney said the British are now asking for a “backstop” agreement, referring to the commitments that the UK have already made. The backstop acts as an "insurance mechanism" to "protect north-south cooperation on the island of Ireland, the all-island economy, and to protect the peace process". However, Coveney was also clear on what Ireland’s red lines are.